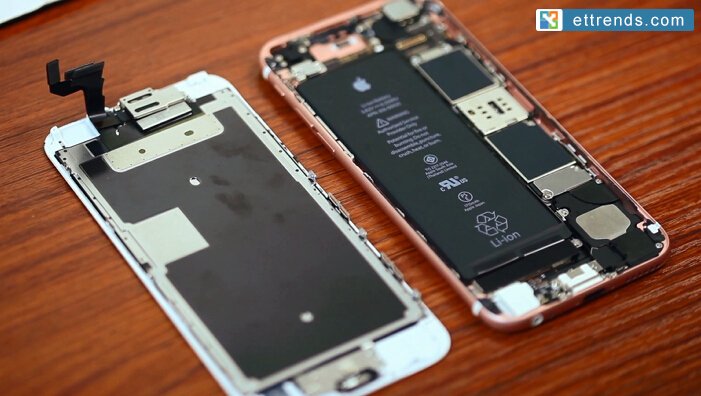 ﻿﻿ How to Disassemble/Tear Down iPhone 6S? 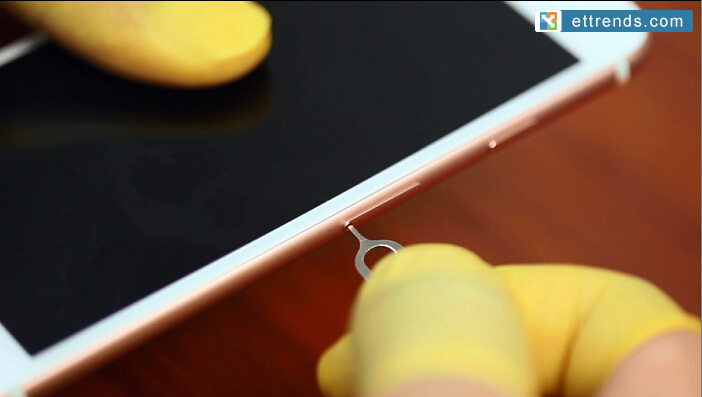 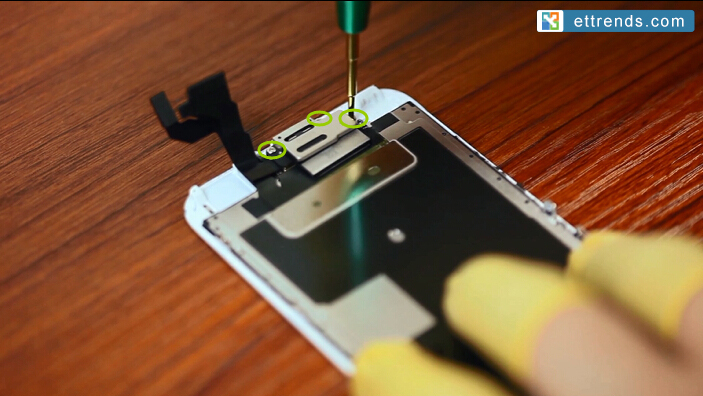 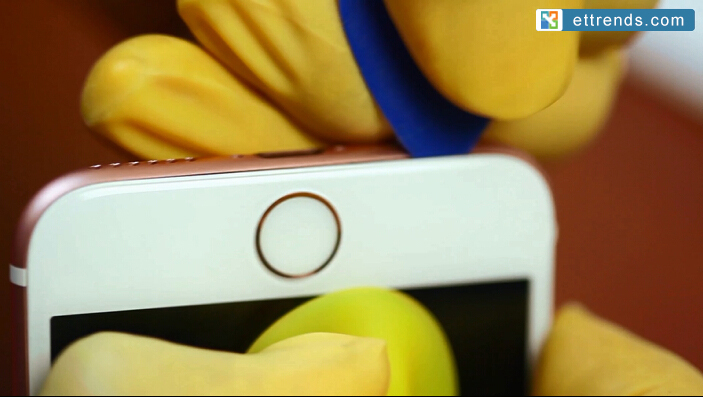 Home >> How to Disassemble iPhone 6S? 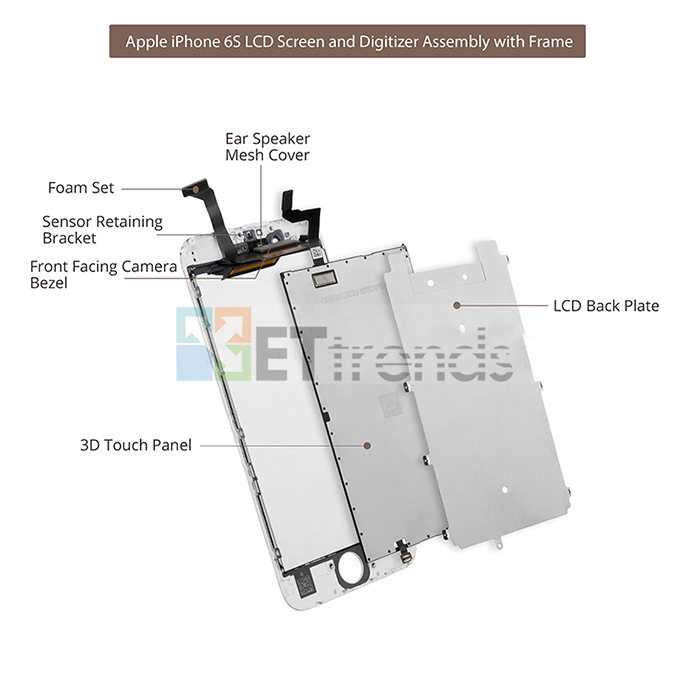 ● The iPhone 6S LCD screen and digitizer assembly with frame does not come with all small parts includes: front facing camera, ear speaker, metal bracket, home button assembly. 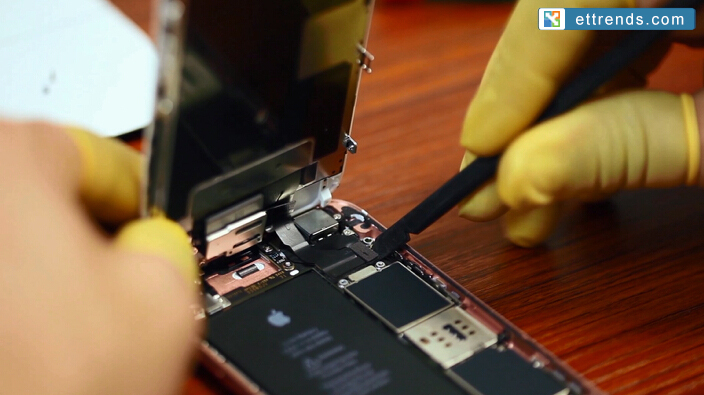 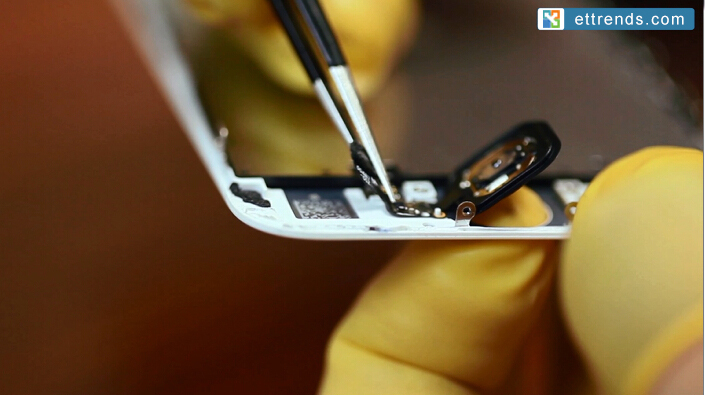 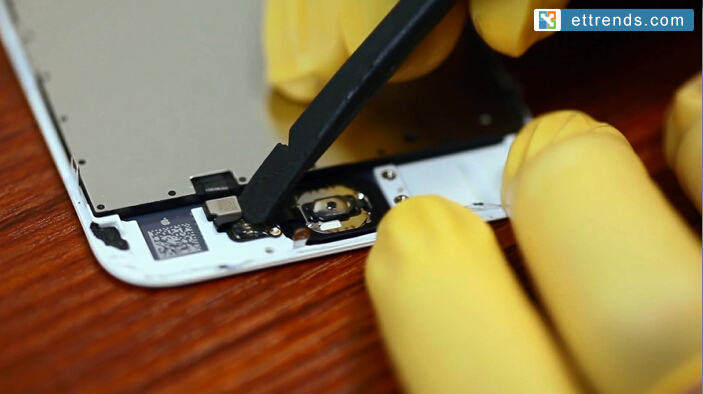 During the repair,you have to transfer all these parts to the brand new iPhone 6S LCD screen and digitizer assembly. 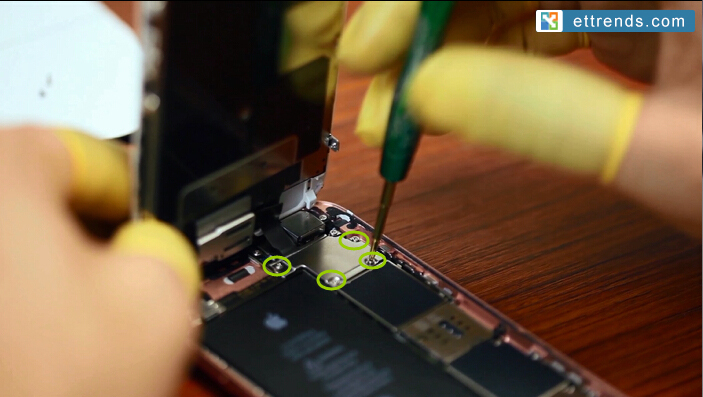 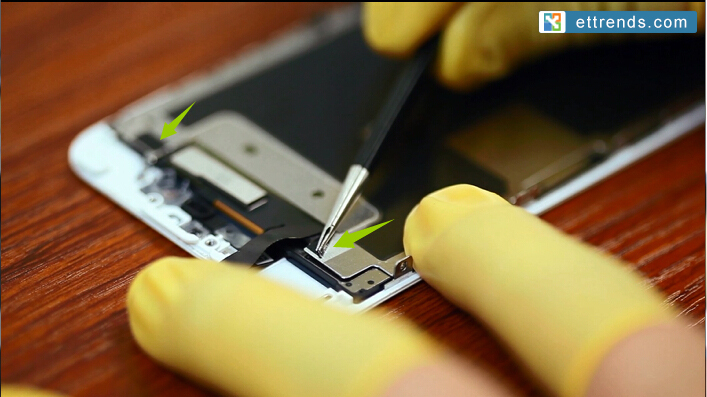 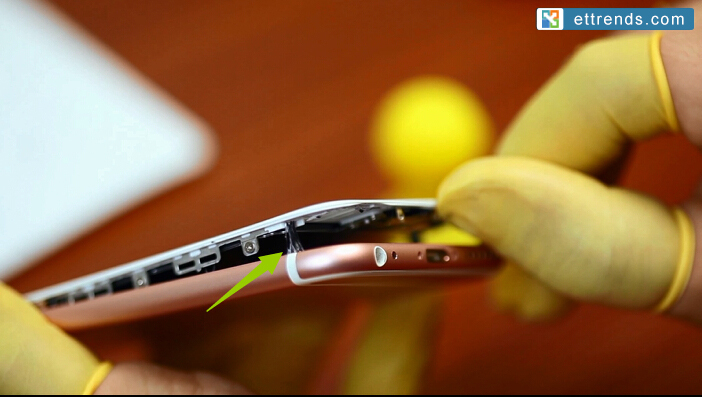 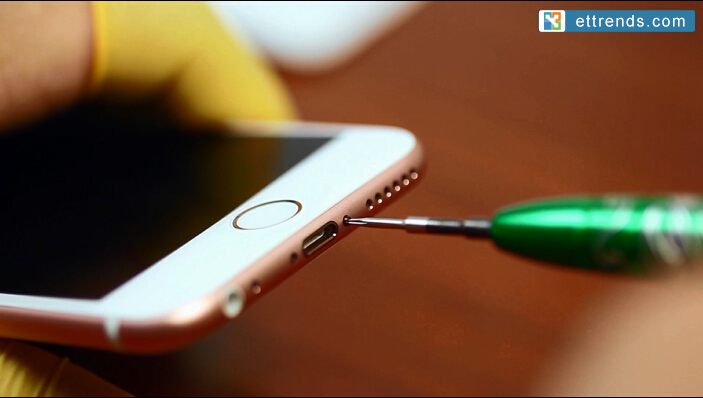 ● If installed properly, the iPhone 6S LCD screen and digitizer assembly with frame won’t affect the function of the finger print scanner. 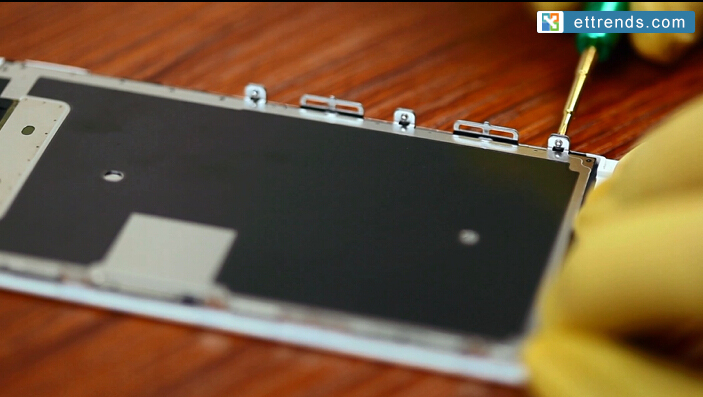 ● This item does contain the 3D touch panel,which you don’t need to disassemble the original one from the screen assembly. 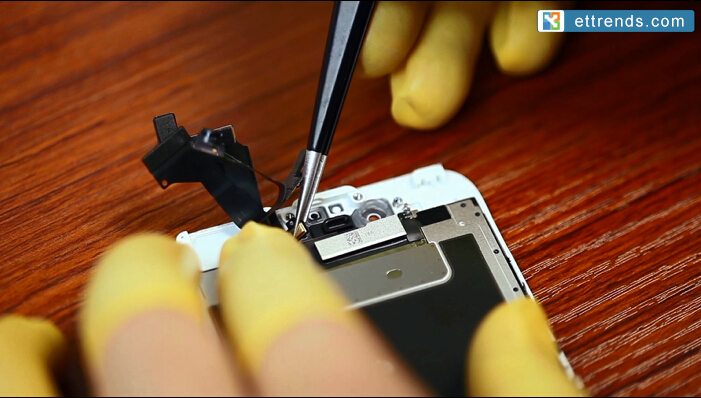 ● This item is only compatible with iPhone 6S screen assembly with frame.